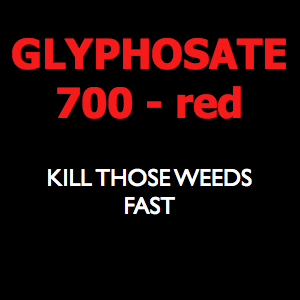 Glyphosate Hi-Light Red Herbicide is a non-selective herbicide for the control of, annual, perennial and aquatic weeds for a broad spectrum of applications – including, broad acre, commercial and home use. The red dye makes spraying a breeze because you’re able to see where you’ve sprayed – this minimises wastage and double application. Comes in granules so there’s no messy handling or mixing of chemicals.